On Monday 26 February 2018, at the National Governors Association Meeting, Gov. 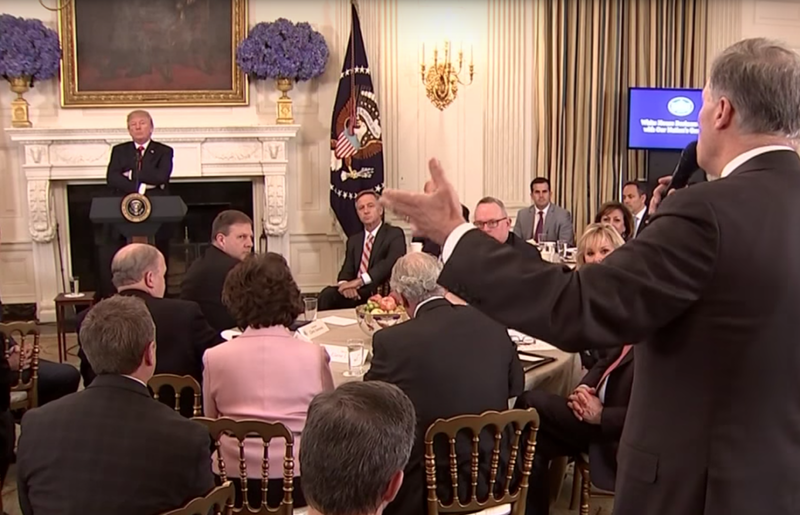 Jay Inslee confronted President Trump regarding his idea of arming teachers. Among other things, Governor Inslee said, "... So I just suggest that we need a little less tweeting here and a little more listening and let's just take that off the table and move forward." What follows is a partial nonverbal analysis of some key moments of the Governor's and the President's exchange. 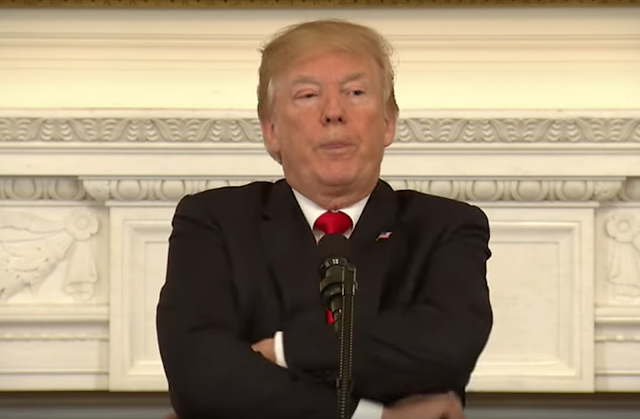 Most everyone noticed the President crossing his arms while twisting/rotating his torso. 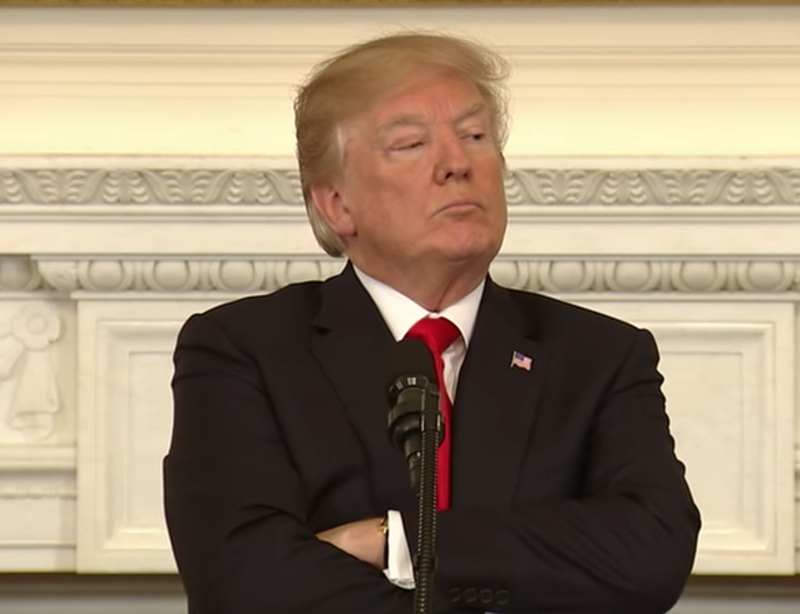 More specifically, virtually every time Donald Trump crosses his arms, he does so in a hands-hidden fashion. This nonverbal configuration projects the beta emotions of close-mindedness, defensiveness, low emotional comfort, and low confidence. The twisting of his torso is significant for impatience and frustration. There is also a significant likelihood that the President's increasing tendency to hide his hands - as well as his inability to remain motionless - suggests a contributing factor of a possible movement disorder or tremor-like condition the etiology of which may be a primary CNS disease or a drug side-effect. In addition, the President's eye contact was poor while Governor Inslee was speaking. We don't look at people who we don't trust/believe, don't like, and/or who we disrespect. During 1:04, as Governor Inslee was speaking and just as the President was in the process of crossing his arms (hand hidden crossing), he displayed a Tight Tongue Jut. A tight tongue just indicates the thought-emotions of disdain, disgust, and repulsion. 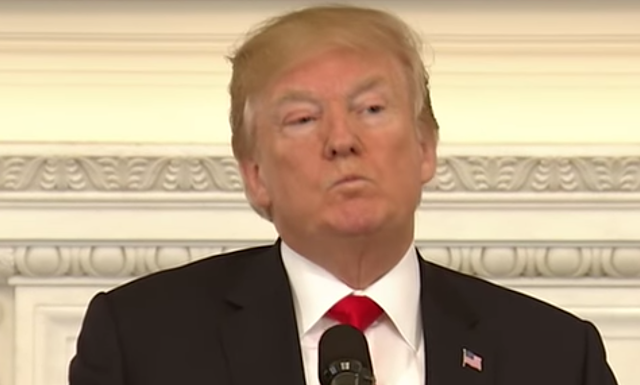 Did you notice the President display any other Tight Tongue Juts? Of course, we know the President's proposed plan of arming teachers - this was not a secret. Yet for a few moment's he was not speaking and kept his disagreement to himself. Moreover, he quickly came up with a plan - he would call on Governor Greg Abbott of Texas to speak on his experience in his state where some teachers have, in fact, been armed. At the very end of this video, the President can be seen calling on the Texas Governor. This is an excellent example of Forward Lip Pursing in action showing us what the President was thinking-feeling - and also what he was planning. The vast majority of the time, disagreements and plans are NOT verbalized and thus remain secret (except to those who know nonverbal secrets).